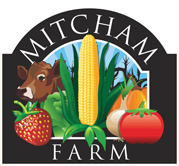 Book a party or event at Mitcham Farm! Are you planning to celebrate a special event this year? Our unique setting - surrounded by trees and farmland makes for a memorable event! 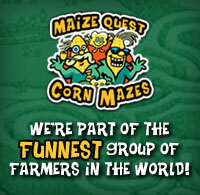 Mitcham Farm is located near Covington, Atlanta, and Athens. Our rustic, country setting is the perfect outdoor venue for special events such as birthday parties, family reunions, corporate events, church events, and more. For additional options and to customize your event, call (770) 597-6346! Please contact us regarding options and pricing. Advance reservations are required. We encourage you to book as far in advance as possible to ensure you get the date you'd like for your event.